Greenleaf Book Group Press, 9781626344518, 344pp. Michael Jordan obtained his undergraduate degree from Ohio Wesleyan University with highest honors, and his law degree from George Washington University, where he was a member of the Law Review. A trial lawyer and arbitrator for over three decades, he has been recognized as an Ohio Super Lawyer(R) and named to Best Lawyers in America(R). 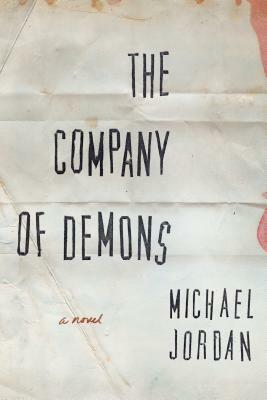 The Company of Demons is his first novel. A native of Saginaw, Michigan, Michael and his wife, Linda Gross Brown, a soft pastel artist, divide their time between homes in Rocky River, Ohio, and Longboat Key, Florida. They enjoy traveling, pleasure boating, and very cold martinis.